Individual acts for the end of year show. We got a new contortion teacher this week. I am so sore from yesterday’s class! Even Miss Fanny, who’s been in the circus all her life, took the class yesterday and said it was hard work. Here’s some photos from yesterday’s class. 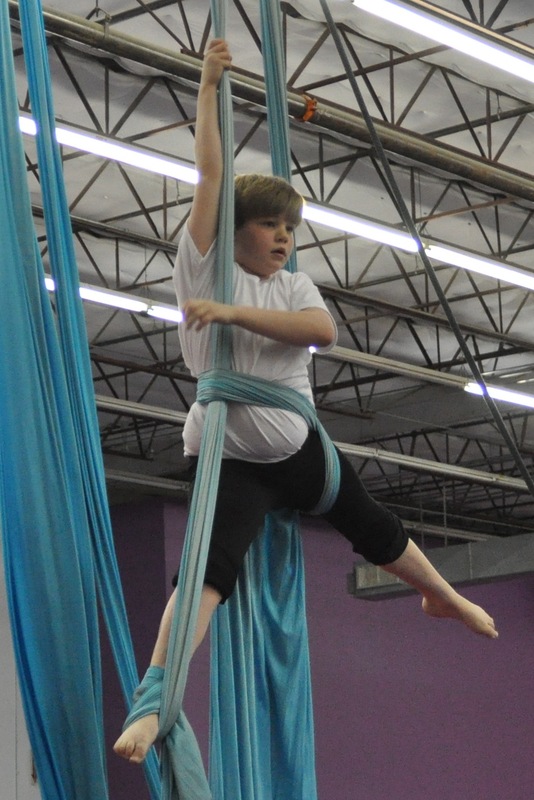 I’m working on a new silks routine for the spring show. 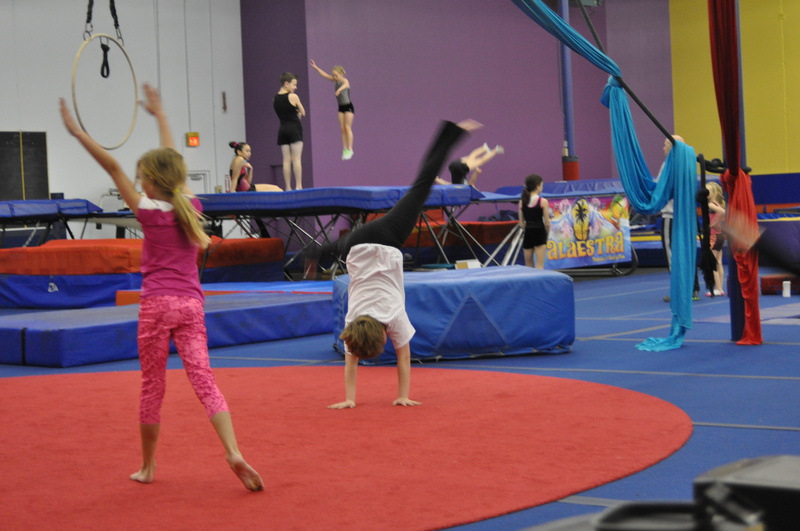 We spend a lot of time cartwheeling and tumbling and dancing up and down the gym. 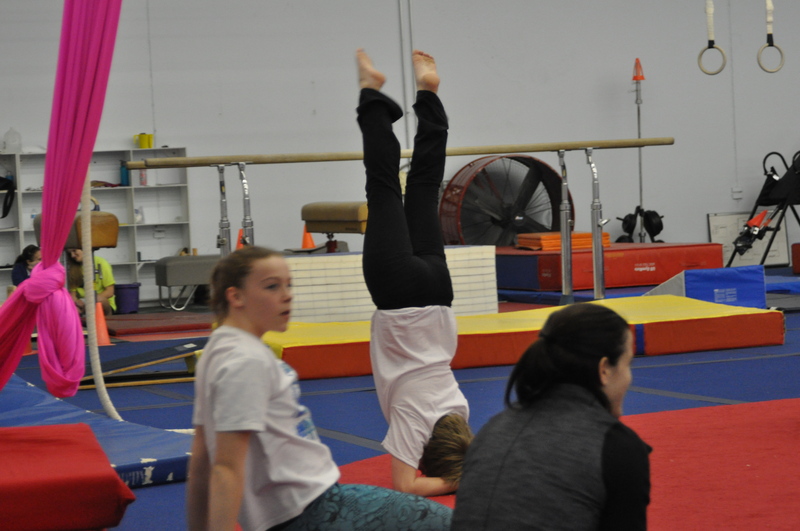 Besides handstands and headstands, we have to do these elbow stands, too. We’re supposed to be able to hold the position for 15 seconds, with our feet together. I’m still working on the feet together part!